From £450 +VAT per workstation per month. Holland House is located opposite the famous "Gherkin" building at 30 St Mary Axe. Situated in this prestigious area, it is a Grade II listed building and provides high-quality office space and meeting rooms. 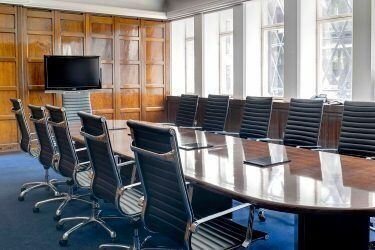 The building has excellent links to London's transport network, with Liverpool Street station 5 minutes away.